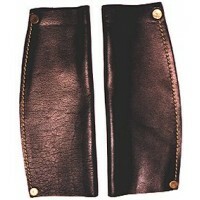 Spare leather straps for Peacock Safety Irons. Pair.. 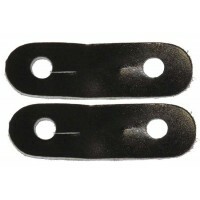 Replacement Band & Strap (Pair) for Peacock Irons. N.B. Irons not included Black.. 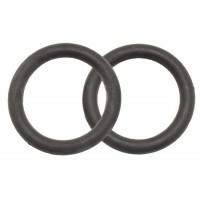 Spare rubber donuts for Peacock Safety Irons Black pair.. 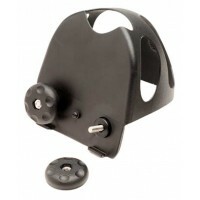 Spare rubber donuts for Peacock Safety Irons Brown.. 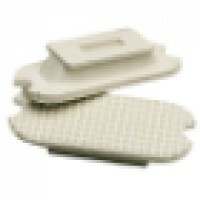 Spare rubber donuts for Peacock Safety Irons White pair..
All leather with uniform yellow stitching are ideal for stock leathers, as they protect your legs ag..
Neoprene Stirrup Blocks slide over the stock leathers to protect your lower leg. 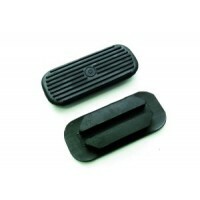 They are easy to wi..
Great thick treads to fit Knife Edge Iron, angled to help deepen heel and reduce leg fatigue. 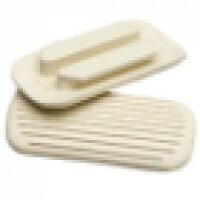 W..
Stirrup Treads for Knife Edge Fillis Irons. 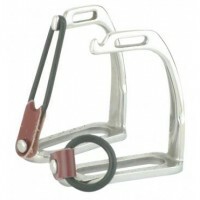 White Size range: 3¾" - 5"..
Rubber stirrup treads for two bar or safety irons. 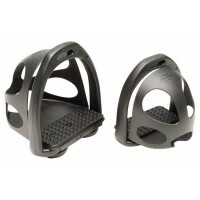 Black Size range: 4" - 4¾"..
Rubber stirrup treads for two bar or safety irons. 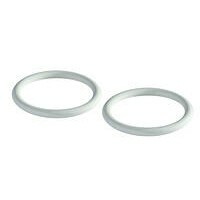 White Size range: 4" - 4¾".. 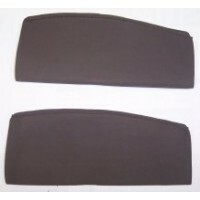 Dark brown suede with velcro closure to suit four bar irons. 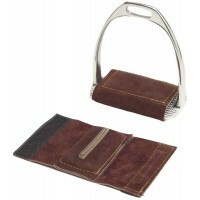 Pair (Stirrups not included..